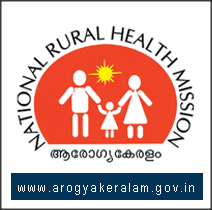 The written exams for the contract appointment posts of Medical Officer (Ayurveda, Homoeo), advertised by the National Rural Health Mission (NRHM) on June 1, 2012, and that of PRO/Liaison Officer, advertised on July 20, will be held at various centres on February 24. Applicants who have not received their hall tickets should get in touch with the NRHM office on phone numbers 0471 2301181, 2307284. The exam centres allotted to each applicant and the roll numbers are available on the website www.arogyakeralam.gov.in Applicants whose hall tickets have not been attested will not be allowed entry into the exam halls, the NRHM Director has informed.